Directions to Arcs – Bourg Saint Maurice with a minibus driver and cheaper than a taxi? Green Driver Your driver will pick you up from your landing and take you directly to your accommodation in the resort. The accommodation of Les Arcs, in the heart of the mountains, offer direct access to the slopes and the highest massif of Aiguille Rouge to 3226m. Arc 2000 is the ultimate site high mountain. His freeride spot is historically linked to the emergence of new sports. 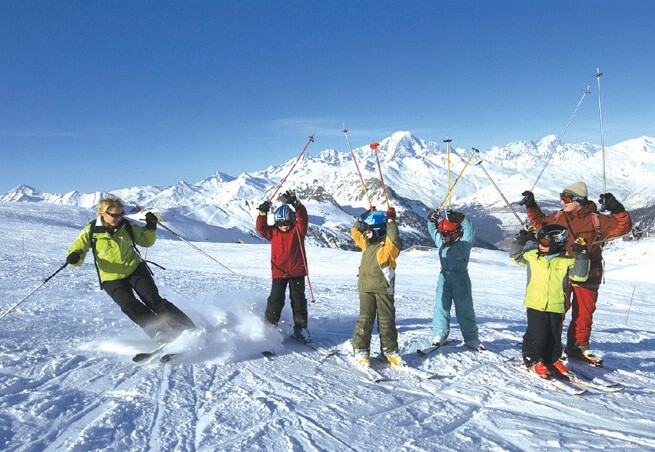 With its diversified playground in the heart of Paradiski, It is suitable for all skiers. Discover a world where everything has been thought for you to enjoy your stay, without making any concessions. Atypical and magical accents, Le Village Arc 1950 offers exceptional service with its 5 stars. For traveling within the station, choose from the range vehicles with drivers proposed by Green Driver. We offer both ecological hybrid cars the most prestigious cars (mercedes type) and minibuses for larger families or groups of friends. 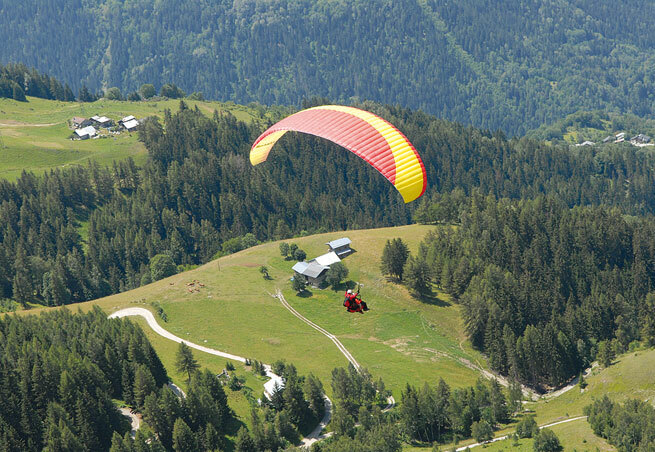 Consisting of 4 pedestrian villages near the forest and a real balcony on the Haute Tarentaise, Arc 1800 is the point of convergence of Paradiski. We are at your service 7 days 7 and 24 hours on 24. Father of 3 other sites share the same DNA, Arc 1600 is a favorite destination for families. You can get there in 7 minutes by funicular from Bourg Saint Maurice, the TGV connects major European capitals such as Paris, London, Brussels or Amsterdam. Green Driver can also take you there from the train stations and airports of Geneva, Grenoble and Chambery. then get all the benefits of a private driver for the price of a taxi. Take advantage of the lowest rates by booking now your transfer towards Geneva Airport at Green Driver. Do not also forget to book a return transfer at Green Driver before the end of your stay for peace of mind knowing that a driver will take you to the airport of Geneva, Grenoble and Chambery in time for your flight.